Infrared saunas are an effective tool for natural healing and prevention. Infrared light has the ability to penetrate human tissue which in turn produces a host of anti-aging health benefits making infrared saunas a great tool for overall healthier living. Infrared light is part of the sun’s invisible spectrum of light that has the ability to penetrate the human tissue. Infrared heat therapy uses these infrared light characteristics to heat the body directly rather than just the air. Unlike sunbathing, infrared heat therapy is completely healthy and safe. You can relax in an infrared sauna and it will not cause your skin to burn. 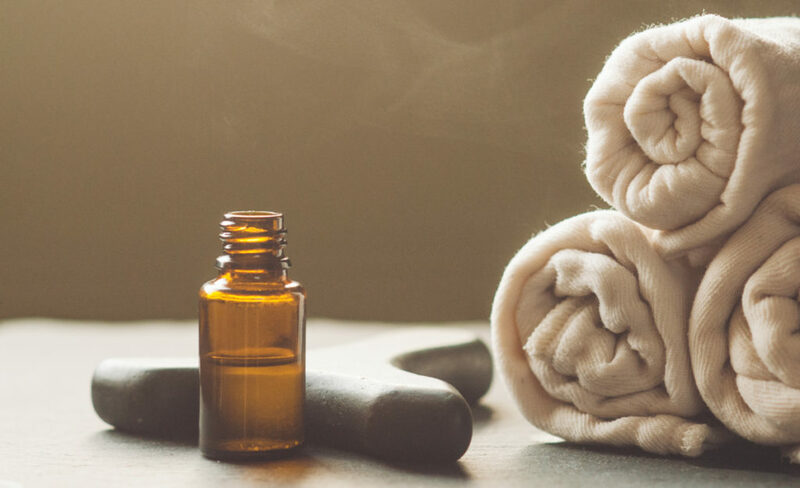 Conventional hot rock/steam heat saunas heat the air with steam, which can often be unbearably hot and will cause you to only sweat at the surface of the tissue. Steam also makes the air difficult to breathe. 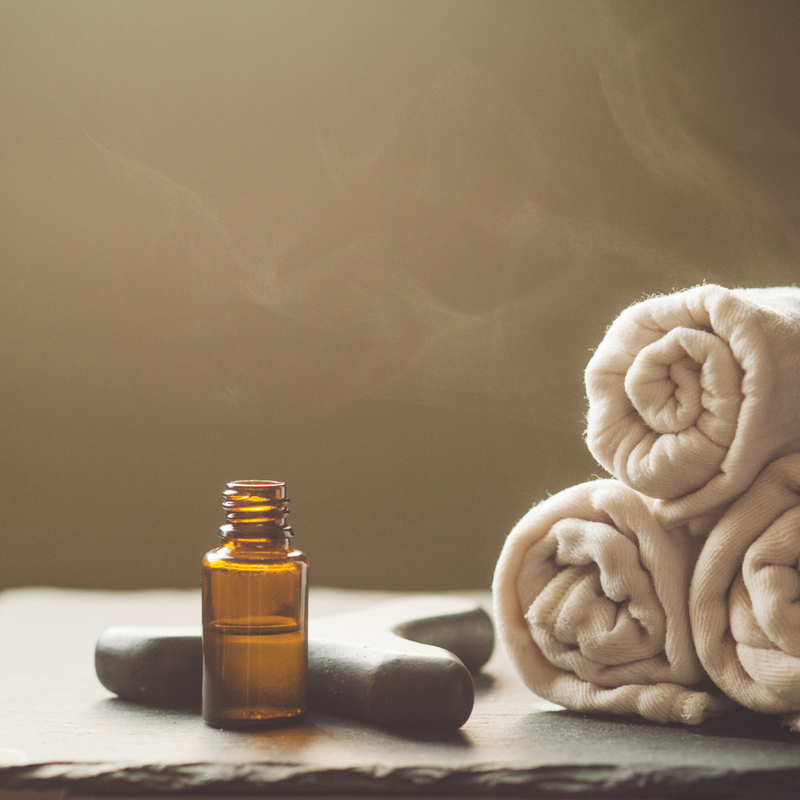 An infrared sauna uses soothing dry infrared heat that is well ventilated and extremely comfortable and relaxing.Infrared heat therapy has also been shown to assist with weight loss, pain relief, improved circulation and skin rejuvenation. 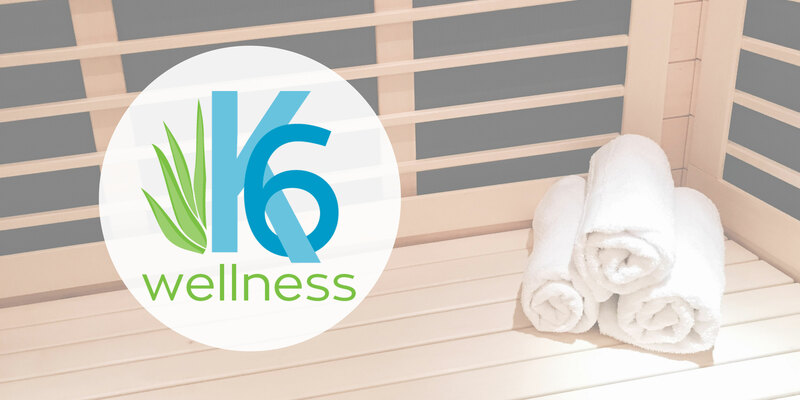 Use a towel to absorb sweat during your infrared sauna session. Sauna sessions are booked in 15 minute increments with up to 45 minutes max, but you can discontinue session and exit the sauna at any time. Do not be surprised if you do not sweat during the first few sessions. Sweating will increase with regular use, removing toxins and leaving you feeling refreshed and rejuvenated. symptoms during your session, you should discontinue use immediately. If these symptoms continue, consult a physician. You should drink at least 24 oz. of water or electrolyte to rehydrate. Be sure to visit our ‘Hydration Station’ on your way out. Dry off with a towel and allow the body to cool down naturally.